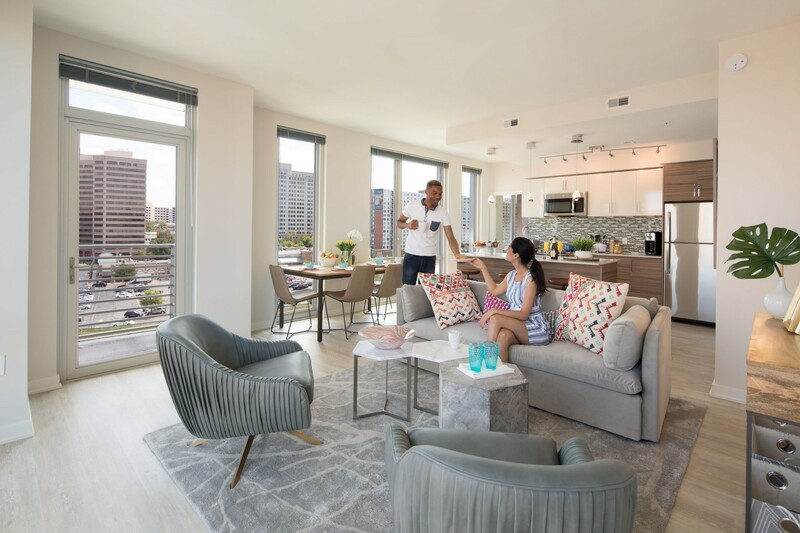 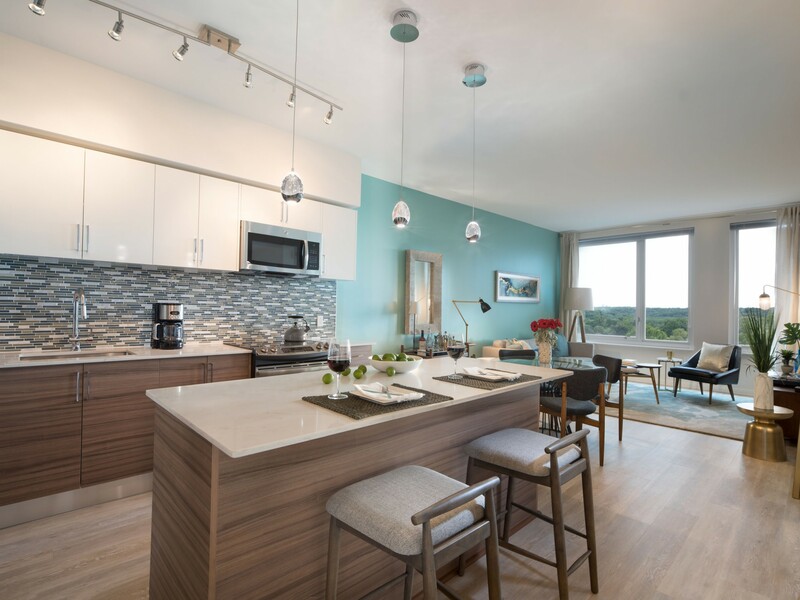 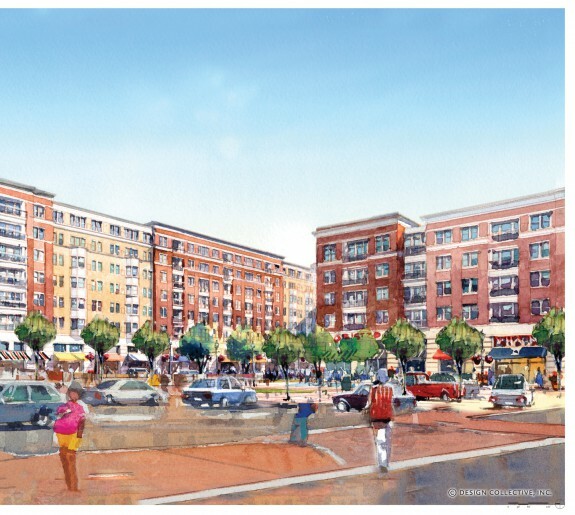 The Tower Companies engaged Design Collective to design the first two residential towers of the 27-acre Blairs Redevelopment in Downtown Silver Spring, following Montgomery County’s Preliminary Plan and Project Plan Approval. 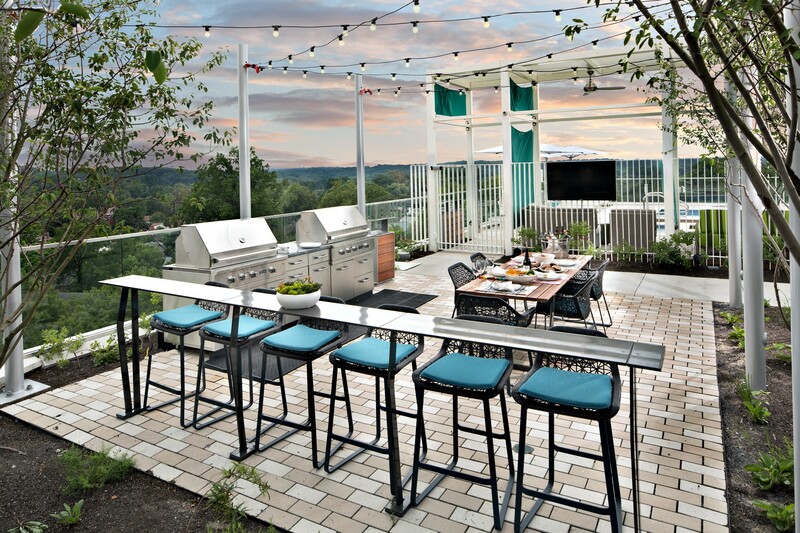 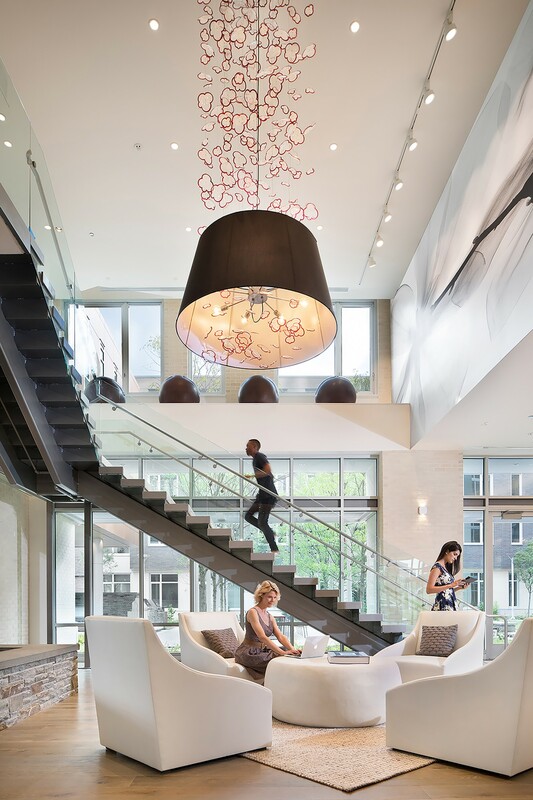 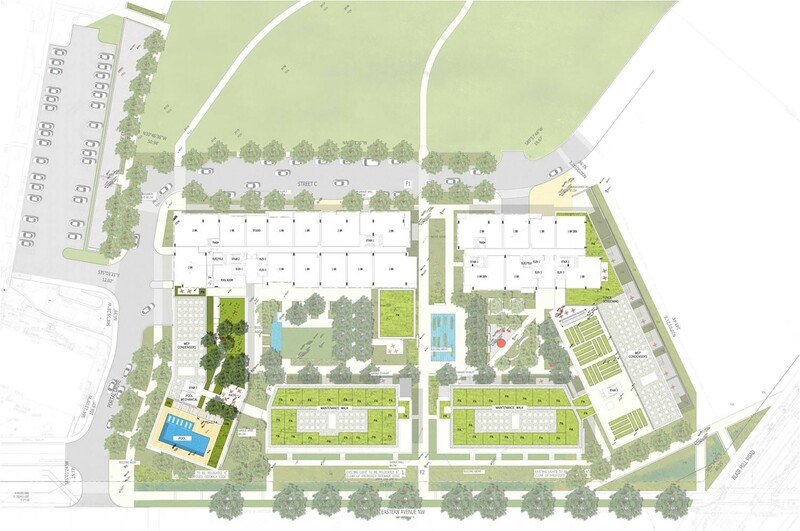 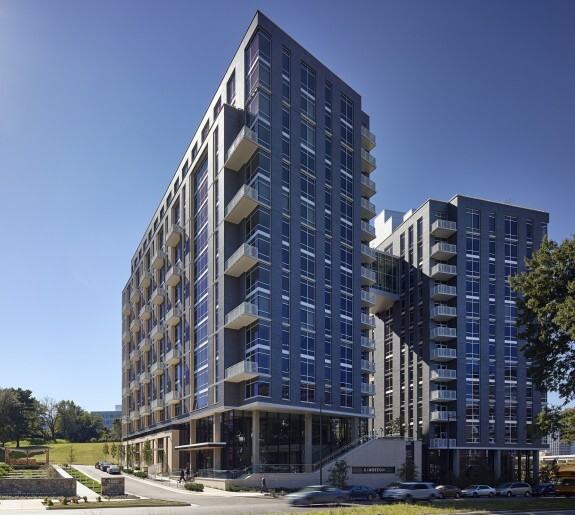 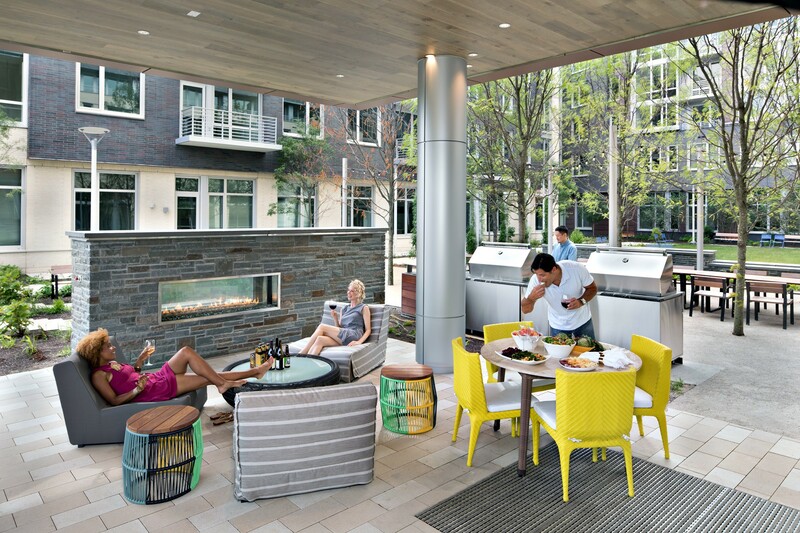 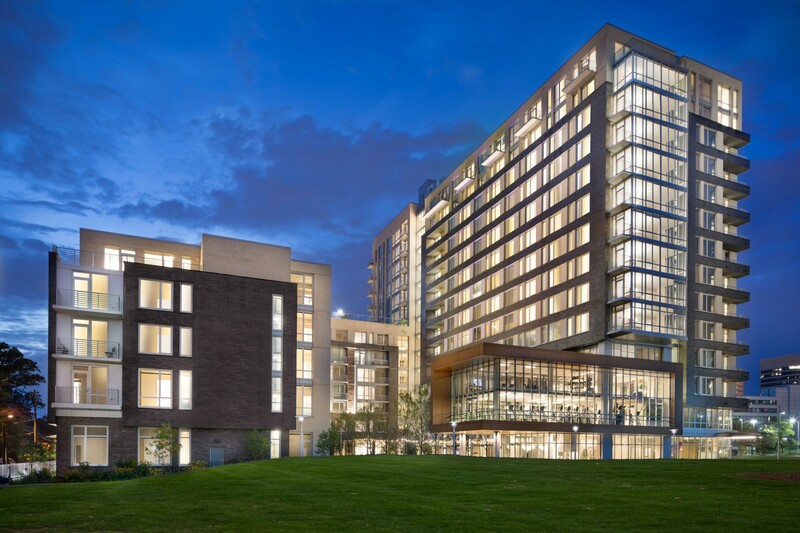 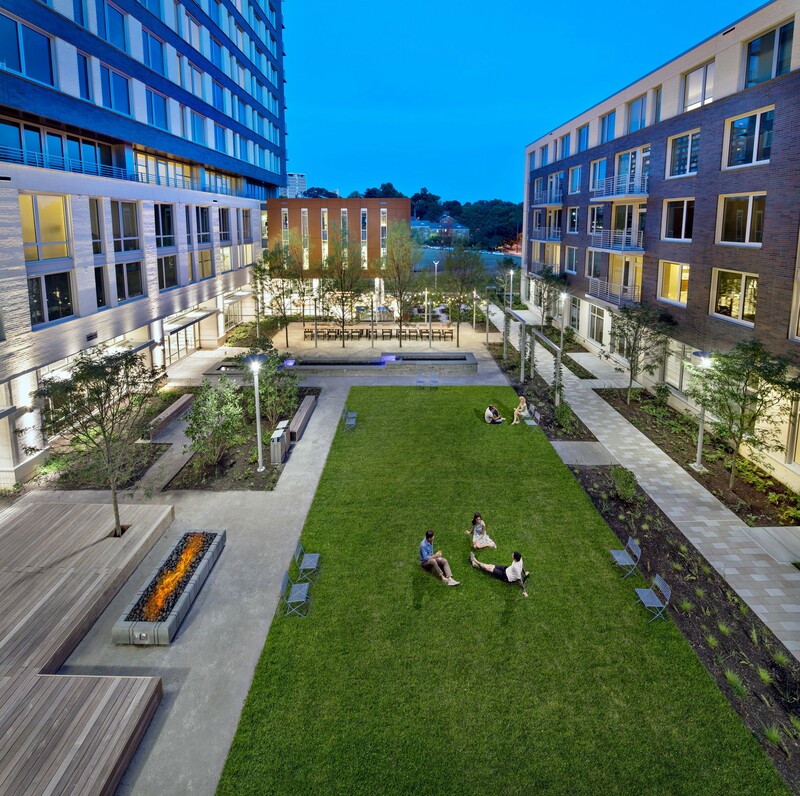 The first phase of redevelopment involved the design of a 14-story mixed-use high-rise building featuring 284 units, 177 parking spaces, and 30,000 SF of indoor/outdoor amenity spaces including a two-story floating wellness center in the courtyard and a rooftop pool terrace overlooking Rock Creek Park. 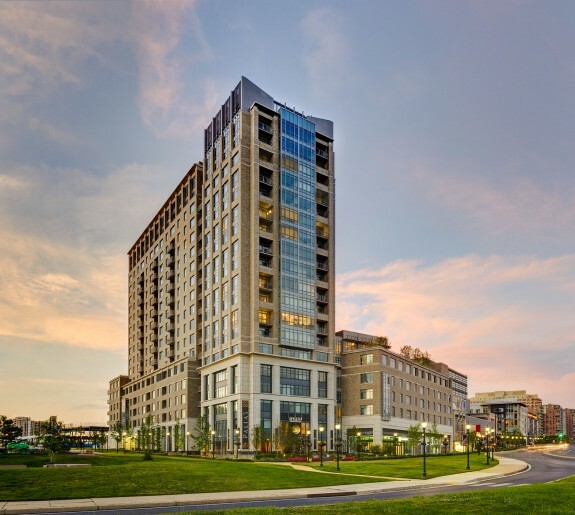 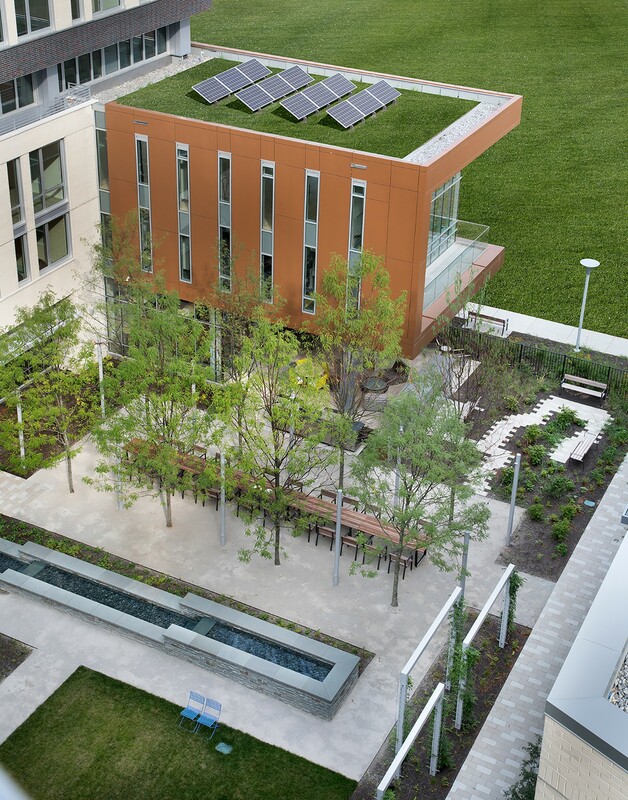 At present, the first phase achieved LEED Gold certification. 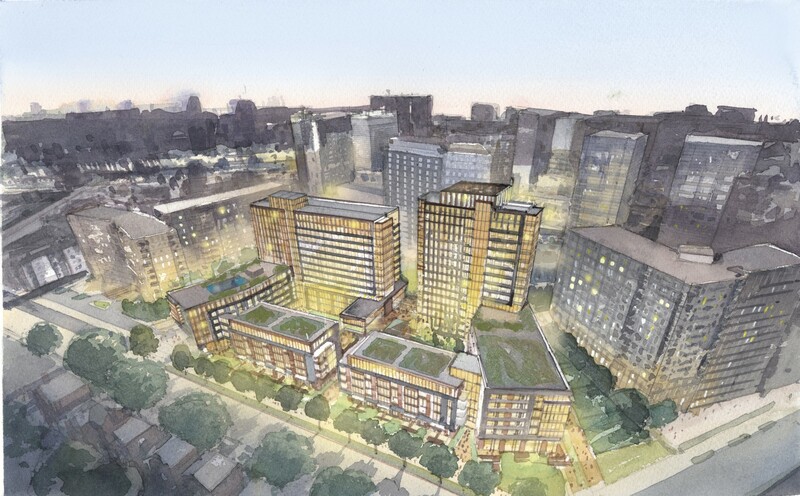 The second phase of redevelopment involves the design of an 18-story mixed-use high-rise building adjacent to the first phase.